Marriott International has announced its rapid expansion plans across Africa. According to the global brand, strong demand for select-service brands and conversion opportunities are driving the momentum of growth for the company, amplified by five new hotel signings. The new signings would further consolidate Marriott International’s presence in Ghana, Kenya, Morocco and South Africa and mark the company’s entry into Mozambique. The signings put Marriott International on track to increase its portfolio by 50 percent with over 200 hotels and 38,000 rooms by 2023 estimated to generate 12,000 new job opportunities. 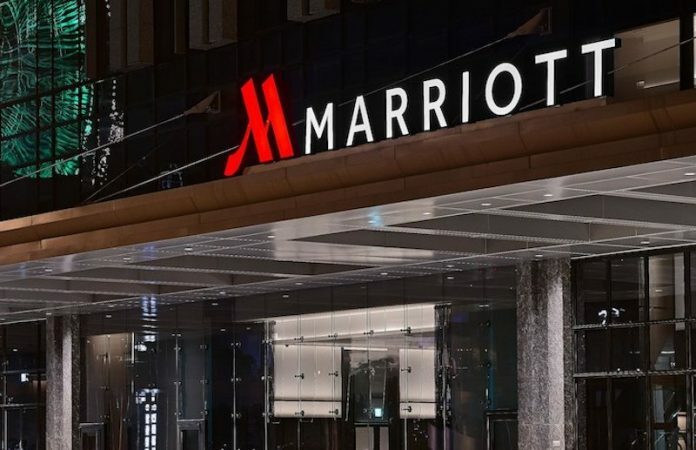 According to a statement, Marriott International’s planned growth reinforces its commitment to Africa and underscores the substantial emphasis that countries across Africa are placing on the travel and tourism sector. The company estimates that the five new projects signed would drive investment of over $250 million by the property owners and will generate substantial economic activity. “Marriott International’s acquisition of Protea Hotels followed by the acquisition of Starwood Hotels & Resorts Worldwide has given an impetus to our organic growth on the continent. Today we are seeing strong owner interest in our brands, backed by our combined loyalty program, the collective strength of our global platform and our highly-experienced, local teams,” the President and Managing Director, Middle East and Africa, Marriott International, Alex Kyriakidis said. “African economies have sustained unprecedented rates of growth, which have mainly been driven by a strong domestic demand, improved macroeconomic management and increased political stability. The continent is still under capacity as far as branded hotel supply is concerned, presenting us with a fantastic opportunity to grow our brands and enhance our footprint,” he added.